Thanks to the generosity of our ZERO community, we had a record-setting #GivingTuesday! That means we’ll be able to help nearly 100 more men this month with support and resources throughout their prostate cancer journey. 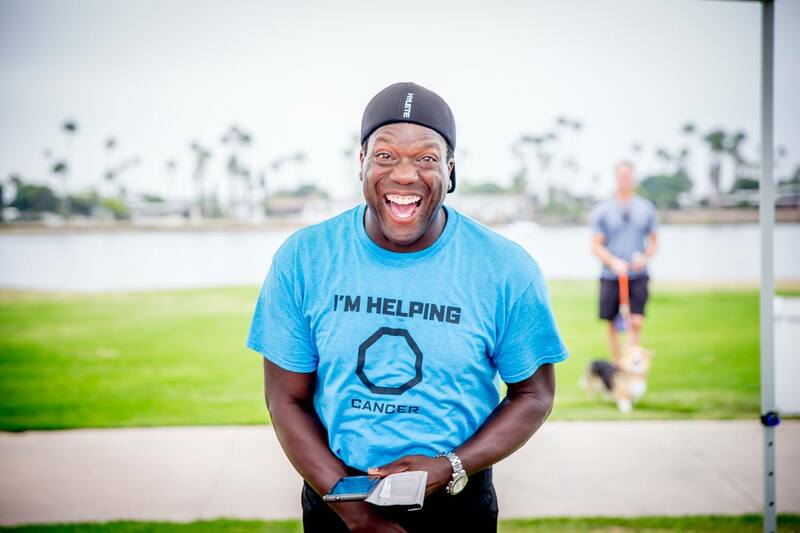 It’s not too late to help support more prostate cancer patients in need. 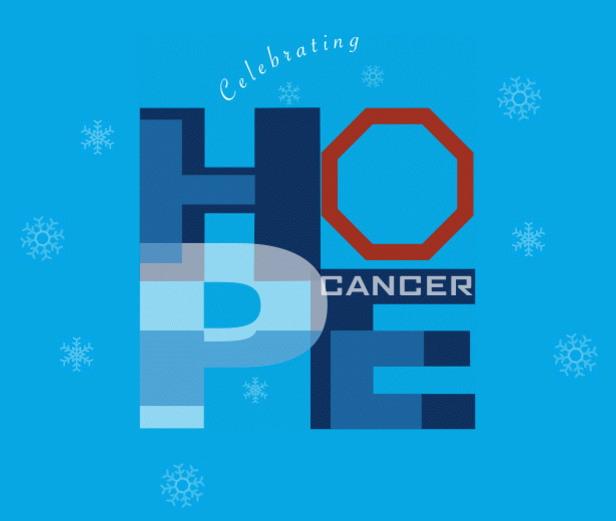 Be a part of the hope this holiday season by making your end-of-year-giving donation. Our match campaign extends through December 31! In response to a growing need for personalized, patient support specifically for men with prostate cancer, we’ve created ZERO360: Comprehensive Patient Support. If you or a loved one has been diagnosed with or is being treated for prostate cancer, you probably have many questions. You may not know where to turn. Our team is here to help you navigate your journey forward. ZERO360: Comprehensive Patient Support is provided in partnership with the Patient Advocate Foundation. Yesterday, the Senate passed the 21st Century Cures Act by a vote of 94-5. This bill focuses on accelerating the review process for new drugs with the FDA as well as increasing funding for efforts like Cancer Moonshot and President Obama’s Precision Medicine Initiative. A portion of the bill allocates $1.8B over seven years to fighting cancer through the Cancer Moonshot. This is promising for the prostate cancer community as it could mean additional funding for potentially life-saving treatments. Sign up for our Advocacy alerts to be the first to know about these updates. Did you know your least popular social media posts can help end prostate cancer? 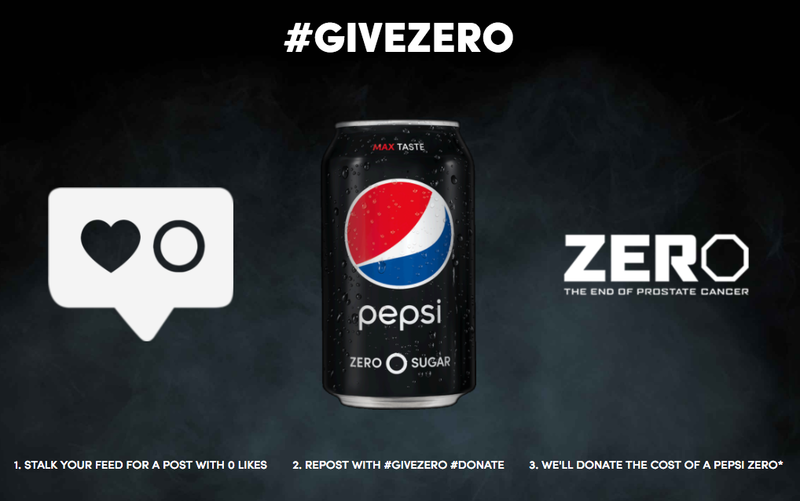 Beginning today, for every Instagram or Twitter post with zero likes that fans repost using #GiveZero #donate, Pepsi will donate the cost of a can of Pepsi Zero Sugar to fight to end prostate cancer*. The photos will be featured in a digital gallery, which fans can visit to see their own donations, as well as others. Visit Pepsi’s website to participate. * Pepsi will donate the cost of a can of Pepsi Zero Sugar ($1 each, up to $50,000) to fight to end prostate cancer. Grow & Give has come to a close, and we couldn’t be more thankful for this year’s dedicated, ‘stachetastic participants! With nearly 360 participants on more than 60 teams, we can officially say that this was our best year yet. Thanks to your hard work, Grow & Give raised more than $120,000 to fight prostate cancer! We were stoked to see many of you get together to celebrate a successful month of Grow & Give, showcasing your fantastical fuzz and fundraising efforts. This year’s fundraisers were some of the most creative yet! From shave events to homemade for-sale Irish Creme, we were psyched to see the awesome ways our mustachioed men (and maidens!) were raising funds for the cause. We couldn’t have done it without our partners, whose dedication to our cause made all the difference. 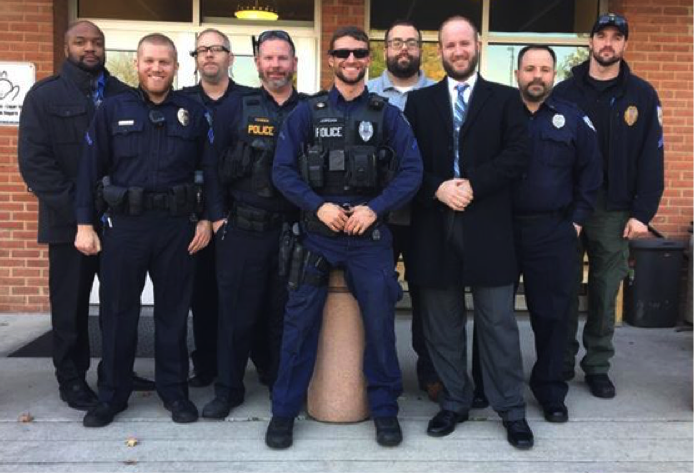 Did you buy a car at Rosenthal Automotive, a pumpkin shake at Zinburger, or support one of our other partners? Share your pics with us using #GrowAndGive! To everyone who particiapted in this year’s Grow & Give: Thank you! 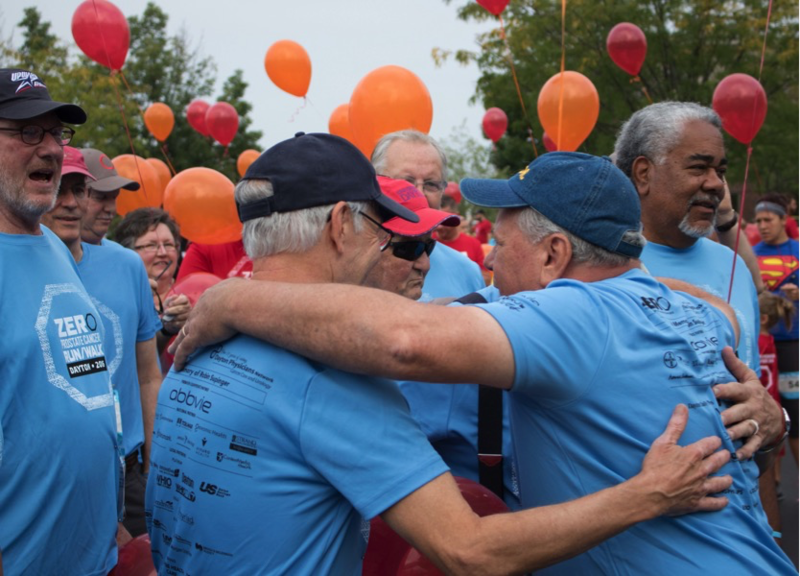 You have made a real difference in our fight to #endprostatecancer. Baseball legend Ken Griffey Sr. joined ZERO to raise awareness of prostate cancer during a Run/Walk event in San Francisco on Saturday, November 12. A prostate cancer survivor who lost four uncles to the disease, Ken Sr. helped kick off the Run/Walk near Lake Merced with his powerful personal story and encouraged men to be vocal about advanced prostate cancer symptoms, such as fatigue or difficulty performing normal activities. The Run/Walk, held in partnership with Golden Gate Urology, had a successful turnout with more than 500 participants supporting the fight against prostate cancer. Ken Sr. also interacted with attendees and shared his goal as a spokesman for Bayer’s Men Who Speak Up program: to encourage men to take action against advanced prostate cancer and related symptoms. Learn more about the Men Who Speak Up movement. Thank you for a wonderful 2016 Run/Walk season! Look for a recap on our fantastic year in next month’s issue. Special shoutout to Greensboro and Jacksonville for closing out the year! Chas Rodgers was diagnosed with Stage IV prostate cancer in April 2013 on his 45th birthday. Even through the awful moments, he fights, keeps faith, and remains a passionate advocate for the importance of awareness, early detection, and education. We wish you and your loved ones a joyful holiday season and a hopeful new year! Thank you for being part of the ZERO community! Atom is a new way to go to the movies! Skip the lines at your next movie and use code ZERO to give back 10% of your entire order to fight prostate cancer! 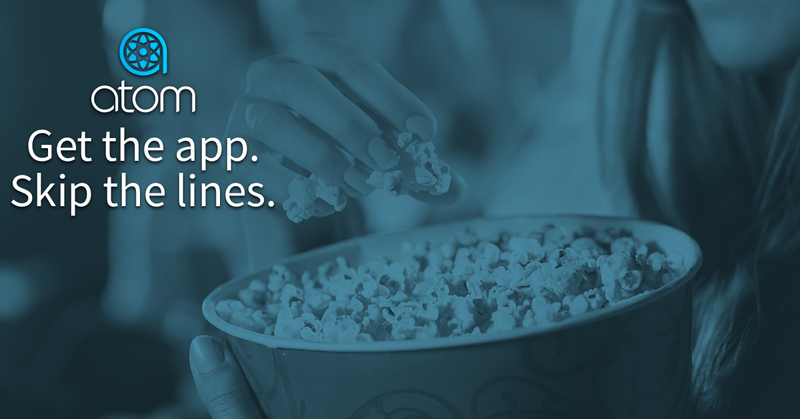 Get your tickets and concessions straight from your phone and invite friends without paying for them. Download the free Atom Tickets app for iPhone or Android here.